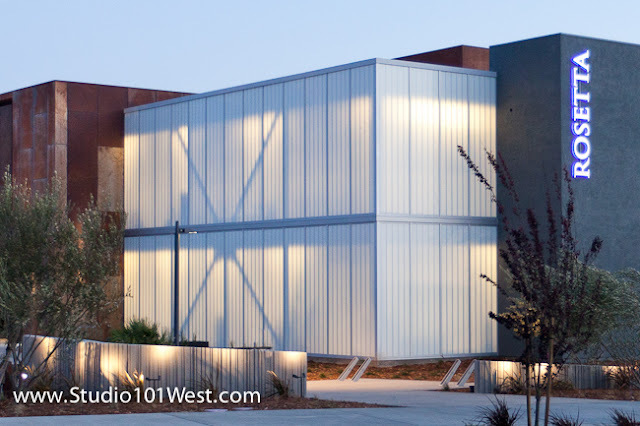 This has got to be the coolest building in San Luis Obispo county, the brand new Rosetta building. The amazing architecture is by Gracia Architecture + Design with the construction by J.W. Design Construction. I shot these last Sunday during a marathon 14 hour photo shoot.